Have you ever dreamed about completely renovating your home from top to bottom? If you have the available capital, this will be an exciting experience. But redesigning your home is also going to be a difficult challenge, so you’ll have to work hard to come up with the perfect interior design before the construction begins. When doing a whole house makeover, you’ll need expert service providers to do their masterful work, such as the general contractor, Plumbing Fix professionals, electricians, HVAC contractors, and more. It may seem difficult, but with the right guidance you can definitely pull this off. In fact, we’ll focus on telling you exactly what to look for when hiring a heating and cooling (HVAC) contractor. Please use this info to your advantage so you can turn your amazing design into your perfect reality. 1. Do They Provide A Free Home Evaluation? 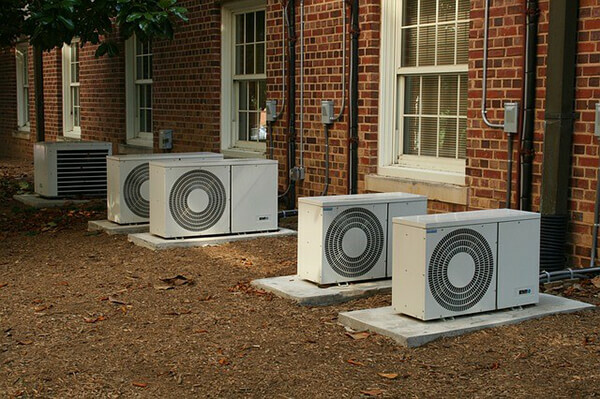 Since you are completely redesigning your house and need an entirely new heating and cooling system, the HVAC contractors should provide a free home evaluation and consultation to assess the situation. If they aren’t willing to provide this for free, they are trying to squeeze every dollar out of you. You can do better, because there are plenty of excellent HVAC contractors that would gladly evaluate your home and provide a detailed estimate at no charge. When hiring experts to help in this regard, make sure they perform a thorough evaluation and spend a significant amount of time meticulously inspecting your current home redesign blueprints. You may not necessarily need a bigger system, so someone comprehensively examining your new design will discover if this is true or not. Only hire expert HVAC technicians willing to go above and beyond to provide the best service possible. 2. Are The HVAC Technicians Installing Energy Star Products? In this day and age, it’s practically insane to use anything other than Energy Star rated products. Why? Products with the Energy Star label are the most energy-efficient options available today. 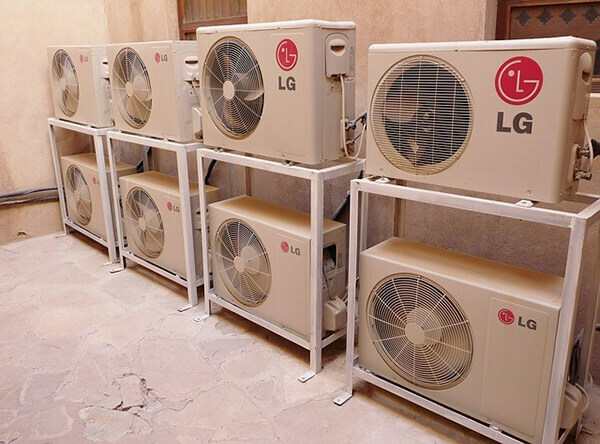 They have been designated as energy-efficient by the US Environmental Protection Agency and this is going to save you a great deal of money over the long term. It’s also going to save precious energy as well, so it’s a win-win situation for you, the environment, and the planet as a whole. So, when hiring a new technician, make sure they only use Energy Star rated heating and cooling equipment. Anything else is just a waste of your time, money, and precious resources. Since revamping your entire heating and cooling system is going to be one of the largest purchases you’ll ever make, it makes sense to spend time looking for special offers. By keeping your costs as low as possible, you’ll have an easier time finding an affordable system to heat and cool your home. Begin your quest by looking for rebates. You’ll find some excellent rebates on Energy Star qualified cooling and heating equipment. In fact, you can begin your search on the Energy Star website. They will show you the way to finding low cost, discounted heating and cooling systems. While you’re at it, remember to ask your HVAC contractor for low-cost recommendations and discounts as well. When redesigning your property from the ground up, you want to hire the best electricians, plumbers, carpenters, and HVAC techs to work on your home. Use the info provided today to find the perfect HVAC contractor to install your brand-new heating and cooling system.